U.S. Soccer has finalized the format and schedule for the 106th edition of the Lamar Hunt U.S.
elimination play. 14 NPSL teams will be participating in this historic tournament. awards and the team parings is an always an exciting time for our teams, fans, and supporters. in early May. They will be joined by the six eligible members of the USL League One. Second Round on May 14-15. Division I Major League Soccer clubs in the Fourth Round on June 12.
team that advances the furthest from each lower division will take home a $25,000 cash prize. 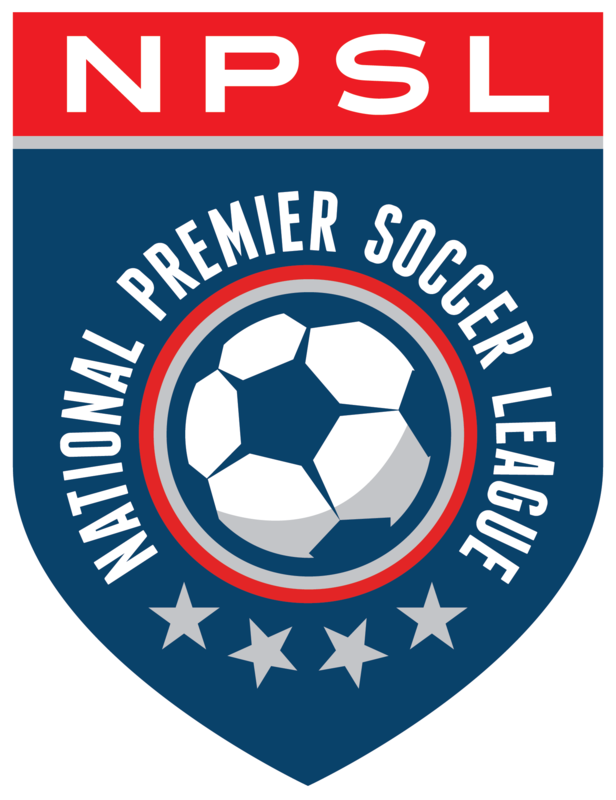 (Calif.), and Philadelphia Lone Star FC (Pa.).